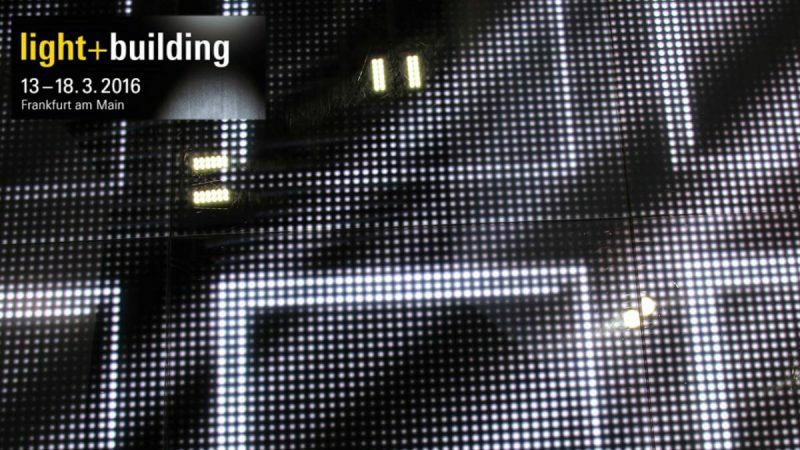 For more than 25 years, Lightfair International has been the source for new solutions, new knowledge, new practices – all brilliantly presented in the world’s largest annual architectural and commercial lighting trade show and conference. This year’s show broke all registration and trade-show records with double-digit growth marking the largest staging in its 26-year history, according to Jeffrey L. Portman, Sr., vice chairman, president and chief operating officer of LFI managing partner AmericasMart Atlanta. 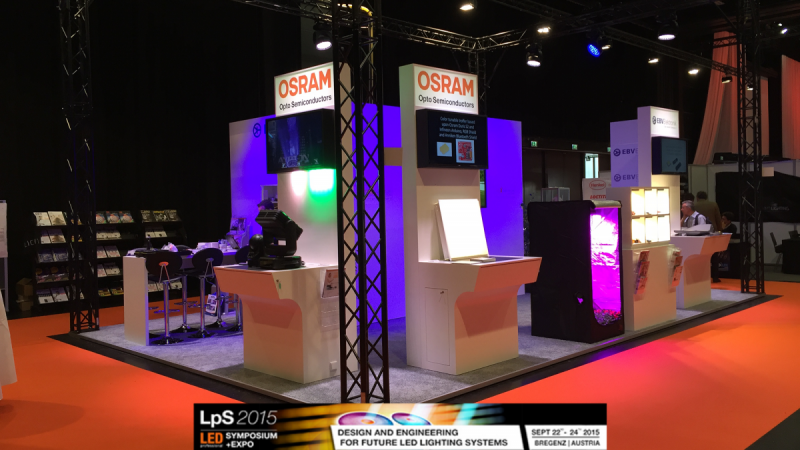 “The convergence of light and technology is a defining factor in LFI’s 2015 unprecedented success,” notes Portman. “For more than a quarter century, Lightfair has created the world’s global stage for lighting and design innovation. 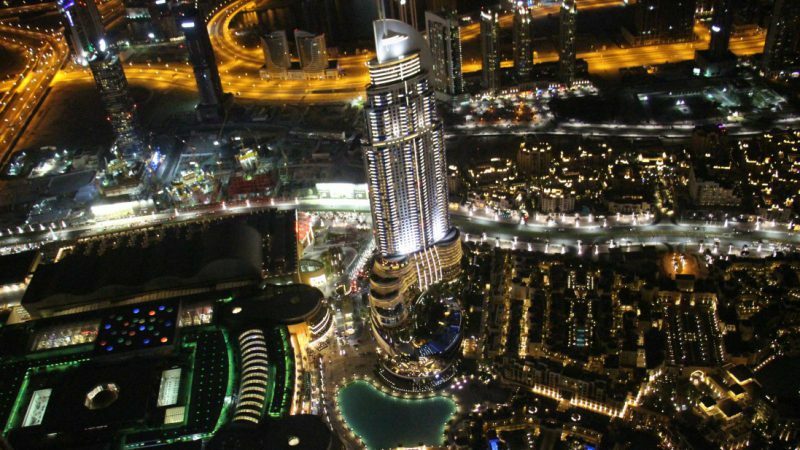 At LFI 2015, technology emerged as the omnipresent force linking innovation and design in transformative ways,” Portman adds. LFI’s 2015 five-day run in New York May 3—7 posted an all-time trade show floor record with 268,580 net square feet housing 599 exhibitors, including 108 first-time exhibiting companies and 110 manufacturers headquartered outside the U.S., according to Rochelle Richardson, CEM, Lightfair International vice president. “The 2015 trade show depth, breadth and diversity captures the holistic nature of LFI’s expanding exhibitor mix,” Richardson observes. 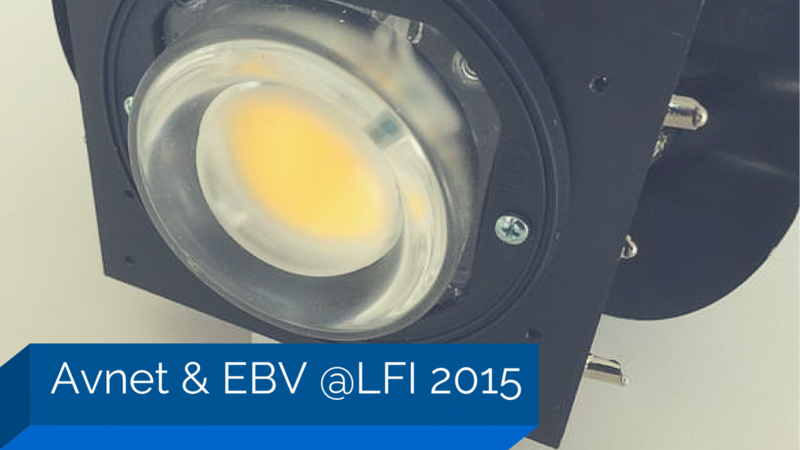 EBV showcased L-Trade from Ledel – one of the leading developers and manufacturers of LED lamps in Russia and Eastern Europe. L-Trade is an universal linear light using Osram LEDs and supplying 3000 lm of continuous light for indoor applications. 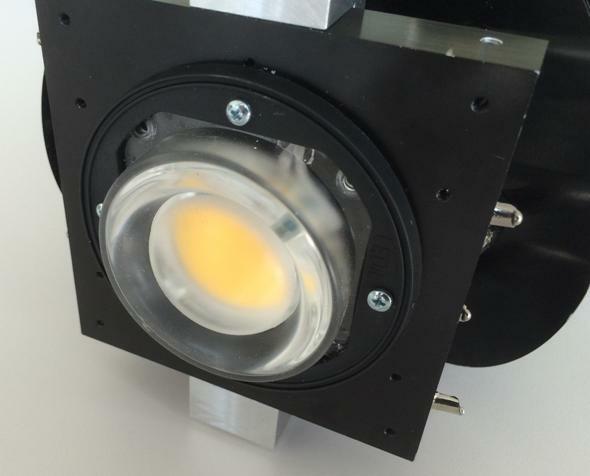 In addition the Ledel SuperStreet, an award-winning street light, featuring a lightweight body and providing over 35,000 lm also based on Osram LEDs brightened up the joint booth. 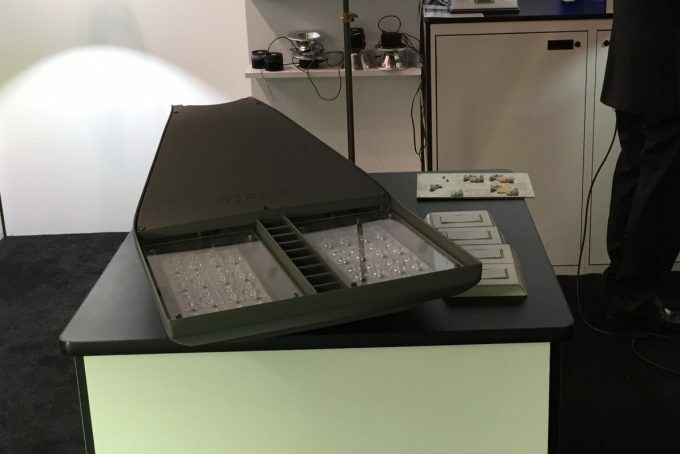 Topping off the Ledel demos, EBV showcased also the L-Industry 230 Highbay, an universal industrial-grade light fixture delivering 23,000 lm un four light patterns. RZB Lighting, from Bamberg Germany, presented the Ralite highway perfectly suited for indoor and outdoor use, operating at up to 68% less energy than conventional fixtures. 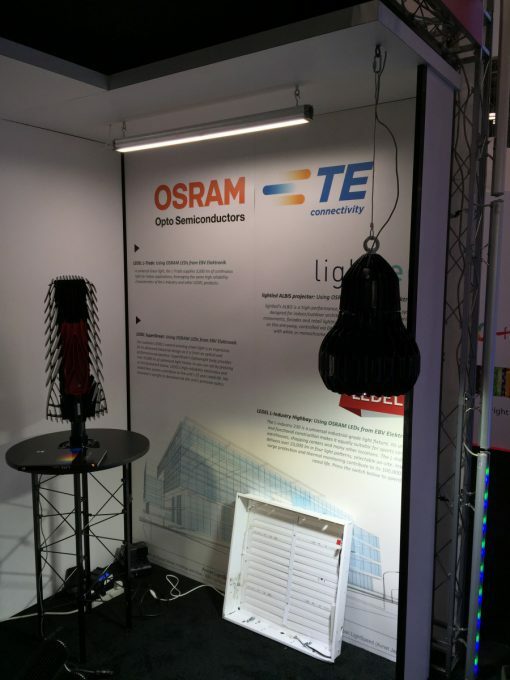 Stopping over at our booth you could also see EBV’s streetlamp technology demonstrator consisting out of 2 channels with 36 Osram Oslon Square LEDs with 3000K in a row, individually protected by Zener diodes delivering 14,000lm at 130W. about a continuous airflow around the stack of fins to dissipate the heat away. It only weighs 1.4kg and performs in any orientation. 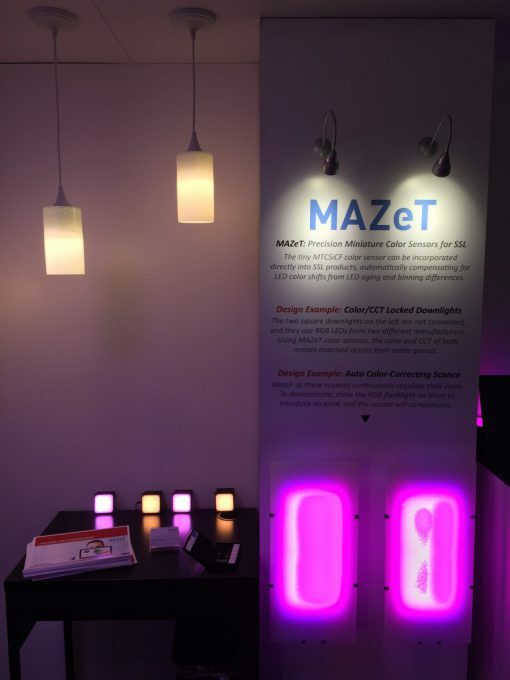 The MAZeT precision miniature color sensors for SSL presented by Avnet, named MTCSiCF can be incorporated directly into SSL products, automatically compensating for LED color shifts from LED aging and differences. 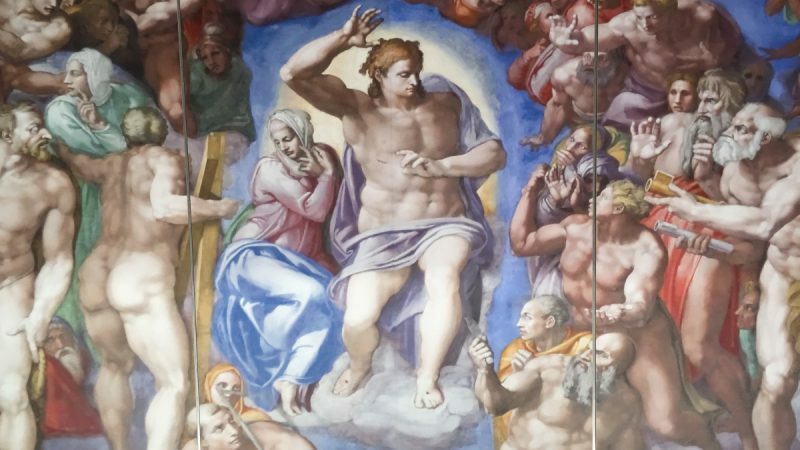 The technology was presented within several demonstrations showcasing the capabilities within Color/CCT locked downlights, auto color correcting sconces and ultra-stable, closed-loop color controls. Avnet further presented sophisticated products from, Atmel, Luminous, Flir and Fairchild. We are looking forward to see everyone at the next Lightfair International 2016 in San Diego!